1. Bring them along on picnics to munch on with fresh veggies. 2. Don't worry about cleaning up - they never leave a mess in the kitchen. 3. Keep it simple! 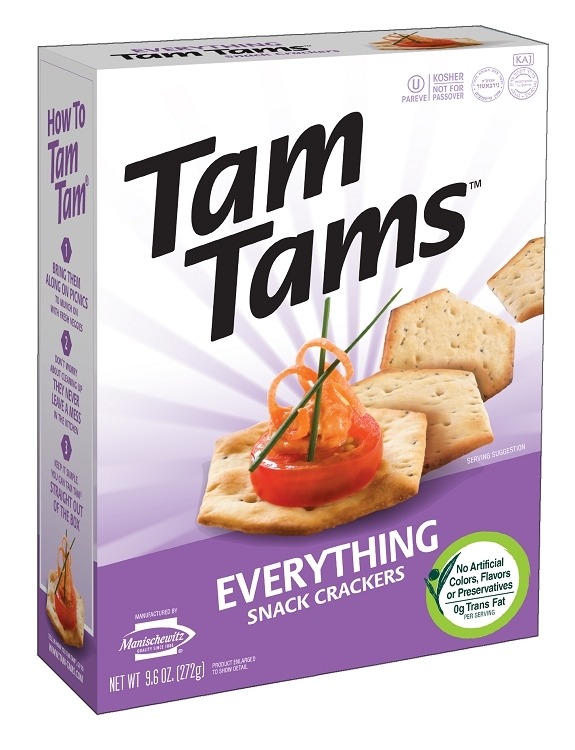 You can Tam Tam straight out of the box.